Looks great! 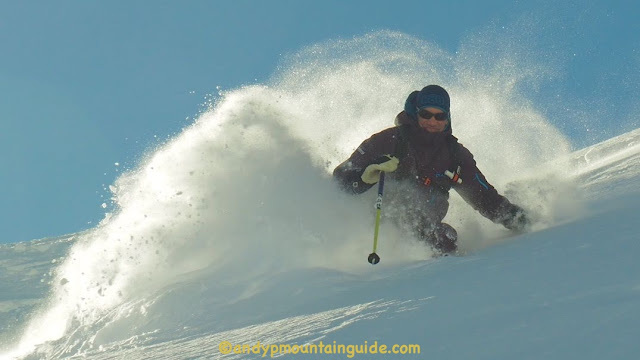 Can you recommend where to stay in the Maurienne, possibly with a genial bilingual host and ski guide? this sort of genial bilingual host and ski guide? when the slopes look green, just look up J2ski & pin all your hopes to their licked finger waving around in the air to be correct for once. @Mr.Egg, But I’ll be here,(except for the OP bash week). Drop by for tea or something. We could even go skiing! 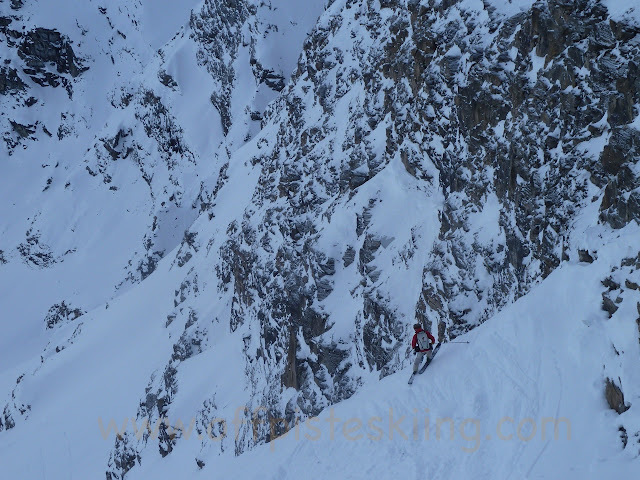 Disappointing fall compared to the forecasts with only a couple of cms in the village this morning. Heading up Crey du Quart on the Valloire side it was clear it had been very windy overnight with most of what had fallen scoured off the mountain. 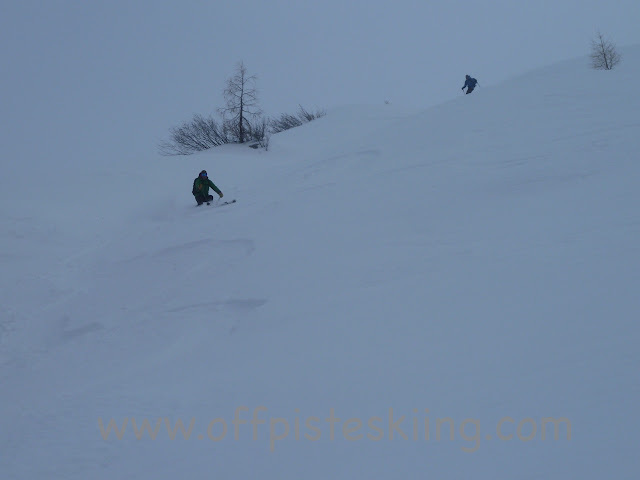 However, much better conditions on the Valmeinier side of Crey du Quart with 10-20cm of fresh in places. A few hours of light snow this afternoon. Was working today so didn’t see how much it added up the mountain, but only 2 or 3 cm in Valloire. Slightly off topic - looking at the new chalets on L'archez (pierre vacances I think), how far of a walk to the lift station? is the red slope worth skiing in/out? cant find much info & no maps are up to date. Think they was only finished in the last year. Know anything about them? The red past L’Archaz (Edelweiss) has been closed since I got here so haven’t been down that way I’m afraid. Will need a decent dump as cover is pretty thin low down. Doesn’t look too much of a walk to the lifts though. @Ed_sec, how high is that? A (very) light dusting going on this evening, but blue skies forecast for tomorrow and Friday. Looks like a fun day all the same. Where abouts were you? Thought it might be. Haven't been up there for a while as it's nearly 1 and 1/2 hours up the road from here but I think it may be time to go again. Andrew (Partridge) said he had a great day with you there last season. Nice surprise when we got up the mountain today. 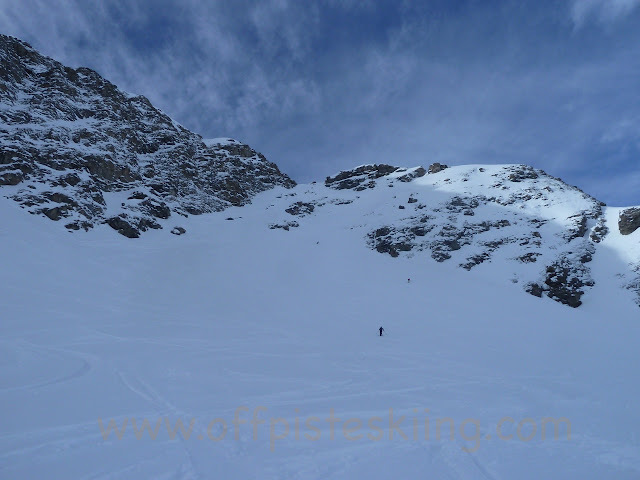 Minimal overnight snow in Valloire, and looked similar taking the Brive telecabine up. However, above mid station clear that there had been a decent fall. Between 10-20cm, deepest over in Valmeinier. Lightly snowing towards the top as we came down at about 16.30. I'd better get a guide then! 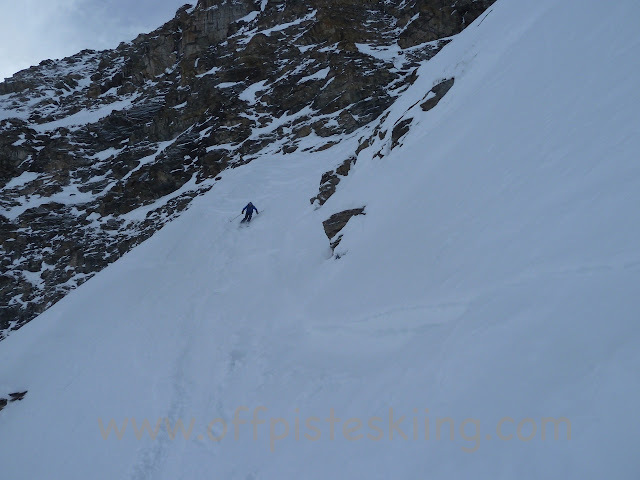 @Ed_sec, PS that wasn't a sales pitch by the way , but the place does give me the heebie-jeebies sometimes - lots of terrain with 'stuff' underneath it soeven a small slide could be 'consequential' and if you google pente d'andagne avalanches there will be lots to look at!! I can believe it. I sat on a rock on the other side this summer (Gr 5 I think) and had a good long look at the terrain I could see on either side of the lift area, specially cutting back down the valley and there are certainly a lot of ‘barre rocheuses’ on an imposing scale. And actually I do use guides for day trips from my place but I’d got the impression you focus on weekly packages. If you’re up for taking a group on a Guided OP day up there somewhere, with or without skinning, let me know. Not quite sure where all the snow came from but it was Japanesely deep! Looks like more forecast for this weekend/next week, so as long as it doesn't go too crazy and send the instability through the roof.